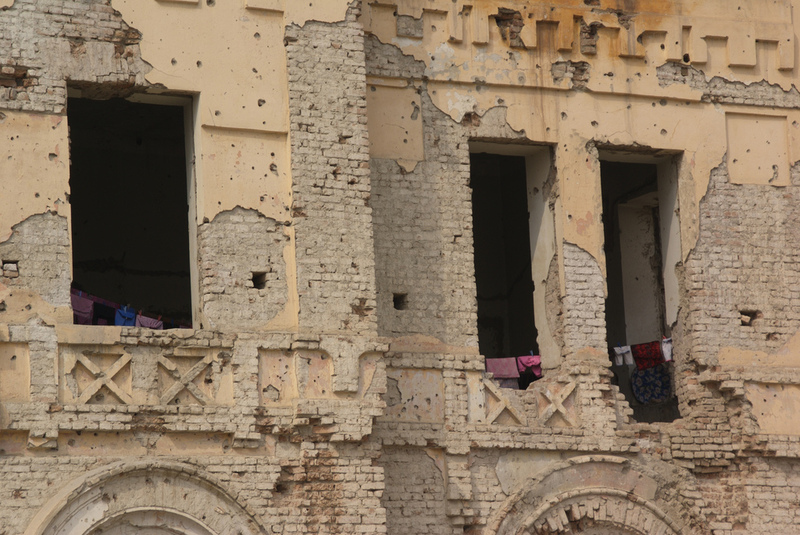 A damaged and abandoned building in Afghanistan. Human rights watchdog Amnesty International has once again called for Finland to halt all repatriations of rejected asylum seekers to war-torn Afghanistan. “We’ve had a clear stance on this for more than a year. This is a very strong position, as we don’t make the same demand about any other country,” Amnesty Finland director Frank Johansson said on Wednesday morning on Finland’s Yle Radio 1. One day earlier on the same programme, the Finnish ambassador to Afghanistan, Hannu Ripatti, said that violence in the country is not bad at the moment. He suggested that it had been exaggerated by the media and claimed that there were more traffic fatalities in Afghanistan last year than civilian deaths due to fighting. However, Olli Ruohomäki, a senior advisor at the Finnish foreign ministry, had said earlier that conditions in Afghanistan were worsening and that there was no safe corner of the country. As reported by Yle on August 29, there seem to be differing views of the situation within the foreign ministry. Johansson cites United Nations statistics indicating that in the first half of this year, more than 1,600 people died due to violence in Afghanistan, with nearly 3,500 injured. The country has a population of nearly 35 million. Afghans have been one of the largest groups of asylum seekers in Finland in recent years, along with Russians, Syrians and Iraqis – with the latter by far the largest group.